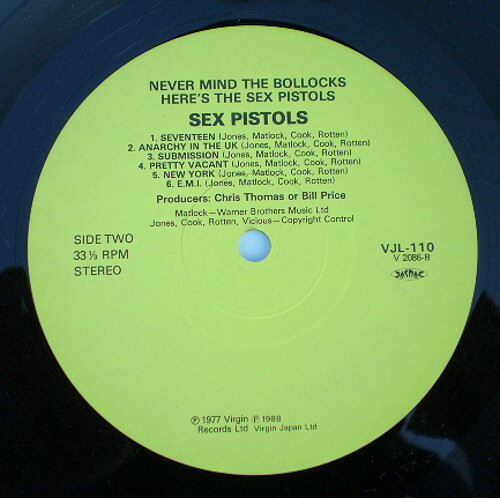 Issued as part of the 30 Best Selections Limited Edition Series in 1988. 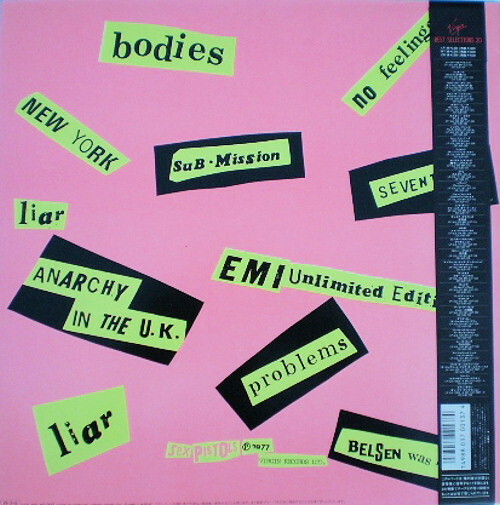 Note: Rear sleeve lists Belsen Was A Gas plus Liar twice, omitting Holidays In The Sun, God Save The Queen and Pretty Vacant. 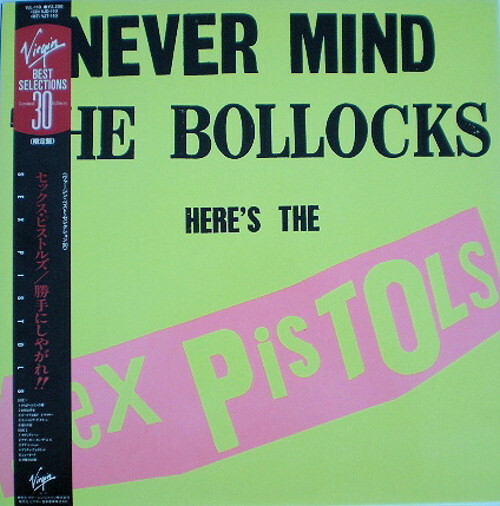 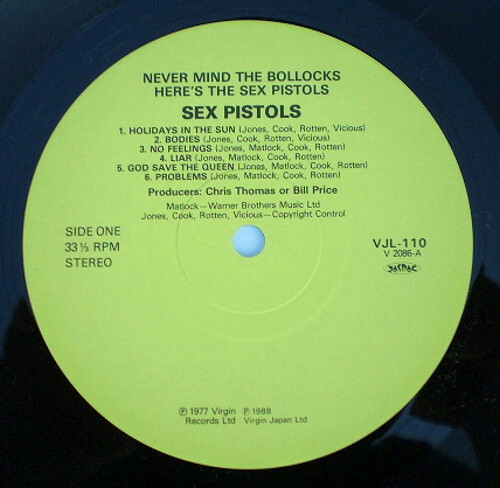 This "mis-print" was also used with 1986 UK re-issue and is incorrect. 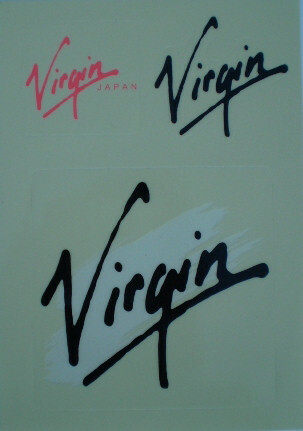 In addition to the usual obi and lyric sheet (single sided), it also came with a Virgin Japan sticker sheet. 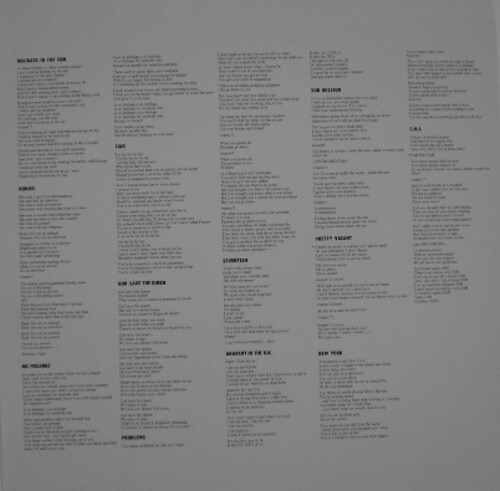 Special thanks to Rob Wager for scanning his collection for use in this feature.